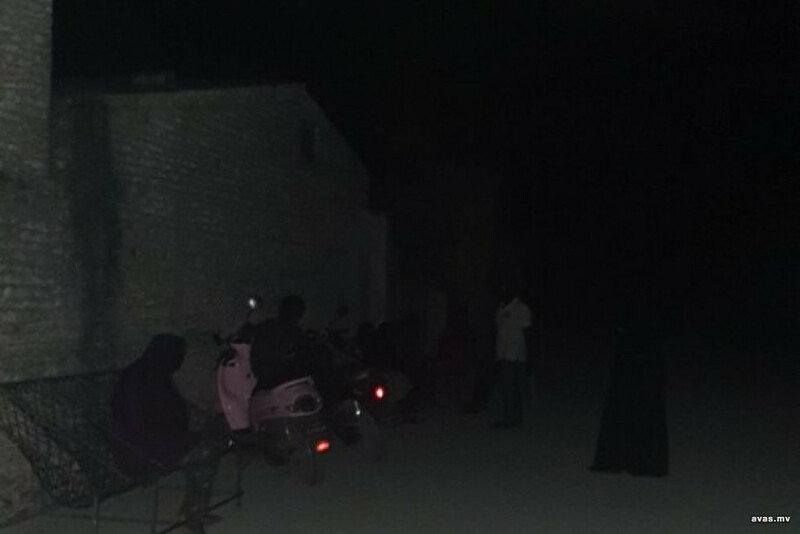 The council of Innamaadhoo island in Raa atoll has revealed that the island has been experiencing a power cut since Saturday evening. Vice President of Innamaadhoo council Hussain Areef said the power went out around 5.30pm yesterday evening, and has not been restored thus far. Work is currently underway to seek a solution to the problem, he said. Areef further said the island has been facing electrical problems for the past four months, and the issues had escalated during the last month. Utility company FENAKA has now dispatched a 400 kilo Watt generator to get the power back up and running. The time when the power can be restored is still unknown, as installation and powering of the generator is expected to take some time.